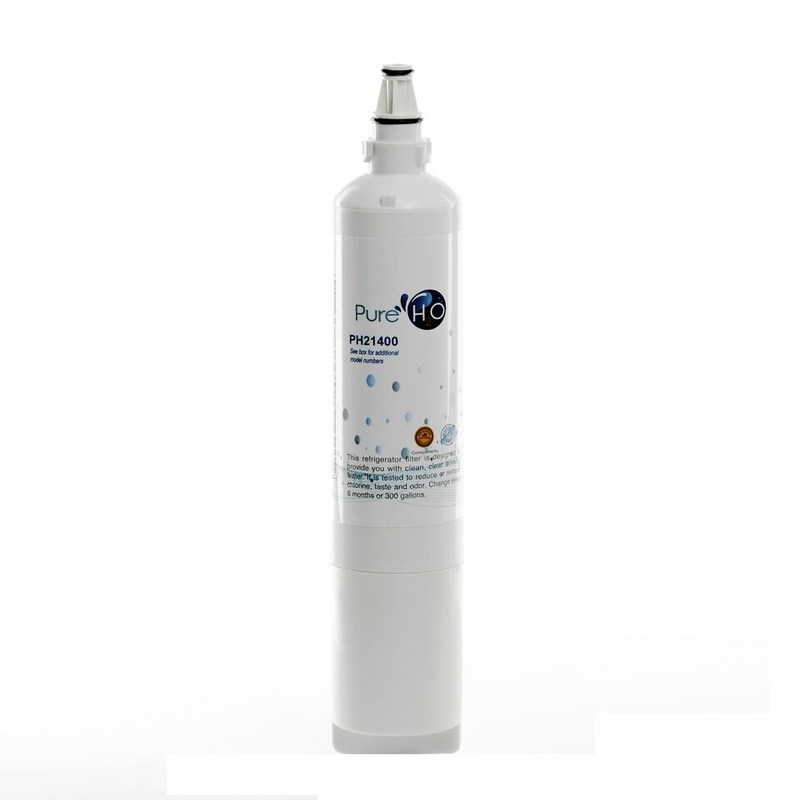 The PureH2O PH21400 is the compatible Replacement for the Tier1 RWF1051. 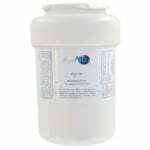 The PH21400 features a long-lasting coconut carbon filter media that works superbly to remove and/or reduce chlorine taste and odor from your refrigerator water source. 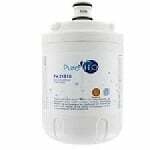 While the PH21400 is also an economical compatible replacement refrigerator water filter for the LG 5231JA2006A, 5231JA2006B, and EcoAqua EFF-6003A, Its dense carbon filter also traps contaminants as small as 0.5 microns. The PH21400 should be replaced every 6 months for optimal performance and efficiency.